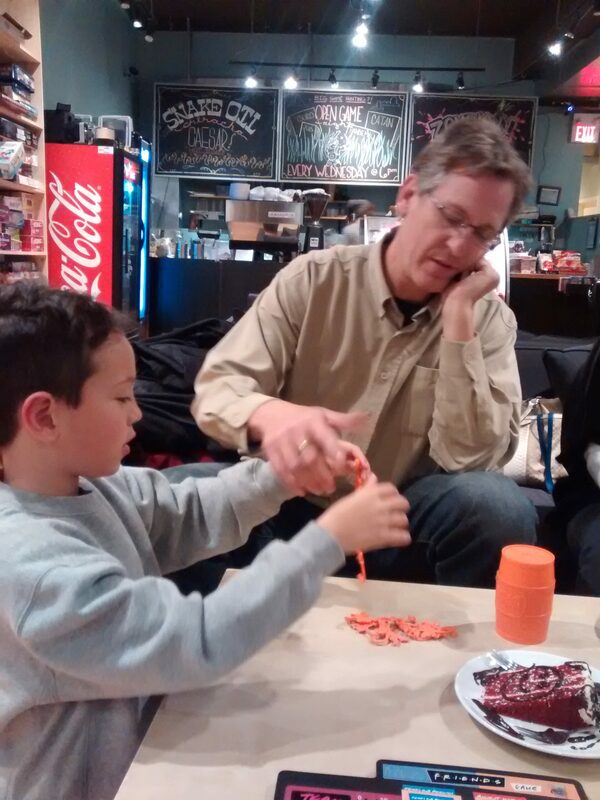 I spent the last week back in Toronto (again) for Free The Children training aka on-boarding. I was also able to fit in a few dinners with friends/family and experience some frighteningly frigid temperatures. The whole week was kind of a whirlwind, but I’m flying back to Vancouver (literally, I’m typing this on the plane) with a ton of information about FTC, new co-workers I’m happy to call friends, an extra blanket of love from my friends and family, and a re-invigoration for my job. Not bad for a week in -11 degrees, eh? Bianca (my co-worker from the Vancouver office) and I arrived in Toronto on a rainy, mild afternoon that looked and felt suspiciously like the Vancouver we had just left. 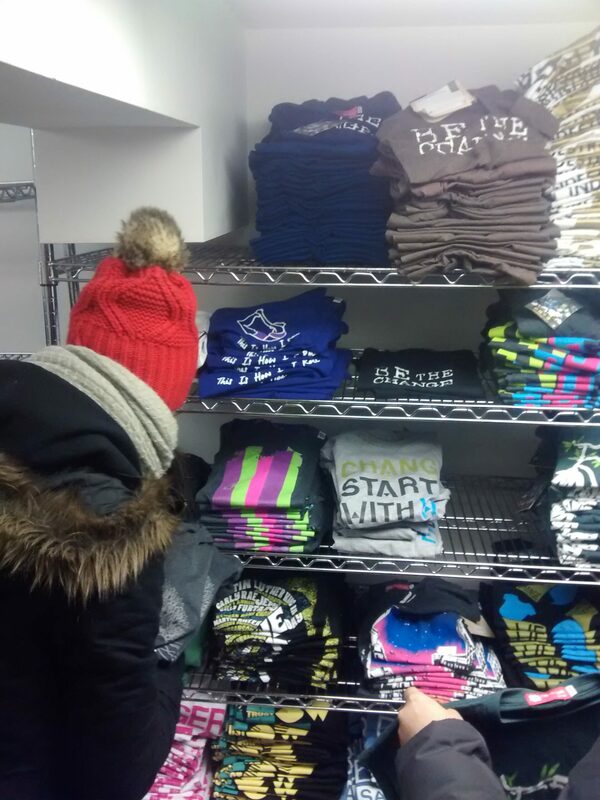 But Toronto was quick to show its true colours: we bundled up in double socks, mittens, hats and scarves every time we left the hotel room that week. On-boarding started Monday at 9:30am where we met the rest of our cohort (Cohort 34 – what up!) of new (or new-ish) FTC and Me to We employees. We were also introduced to our on-boarding leaders: Matt and Nabeela. The rest of the week was a series of sessions designed to give us a greater understanding of the organization’s history, the different departments that make up FTC & M2W and how we fit into the bigger picture. Needless to say, it was a lot of information! Coming from a very small regional office – the BC office is currently 17 people strong – it was incredible to get a taste of the 400-person operation at our Toronto headquarters. I had no idea how big FTC and M2W were! 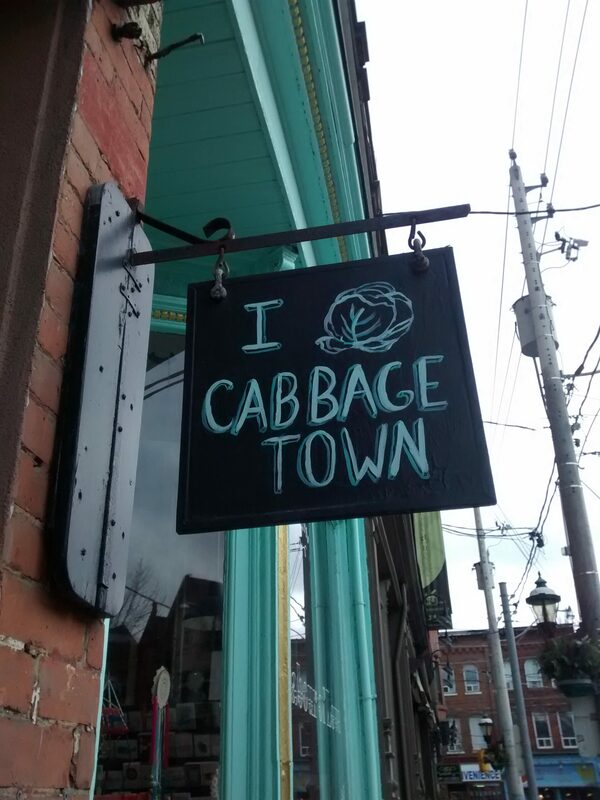 We own 13 buildings in Cabbage Town and are still bursting at the seams. I love that in an age of charitable exhaustion and tough financial times, I’m working for a charity and social enterprise that is thriving and expanding, without spending more than 10% of any donation on admin costs. I learned A LOT this week. Some of it I already knew. But most of it was brand new and extremely eye-opening. We were introduced to a bunch of different departments, most of which I had either never heard of or had very little idea as to what they did. It was incredible to see how every facet of the organization works together so seamlessly to support Free The Children’s mission: working internationally to free children from exploitation and poverty, and working domestically to free youth from the idea that they can’t do anything to change their world. Raiding the M2W Style closet! One of the most incredible parts of on-boarding was meeting so many of the superb staff in Toronto. Every person we met was full of energy, full of information and so full of passion and purpose for their work. It’s equal parts intimidating and inspiring to work alongside such a high caliber of person. A few moments of on-boarding were particularly impactful for me: the quick friendships I was able to make with my cohort; the dedication, familiarity and wisdom of our leaders, Matt & Nabeela; getting to hear from Spencer West in a casual and conversational environment; meeting FTC senior leadership staff like Scott & Dalal; taking part in facilitation training with Morgan, who the day before agreed to meet with us (and stay late) purely out of the kindness of his heart; and learning about the incredible M2W trip experiences we offer to youth. I was seriously so blown away by Jeff’s presentation on the service learning trips we offer to youth. Not only do the trips allow young people to visit Free The Children communities and take part in meaningful service, but they give youth a chance to immerse themselves in a new culture, make connections with community members and go through leadership training. My own experiences with travel have been beyond transformative in my life. And it all started with my service trip to the Dominican Republic at 17 years old. It would be an absolute dream for me to be able to take any part in facilitating that life-changing experience for another young person. And after full-days of inspiration and information, I spent my evenings catching up with a small number of friends and family members. It was kind of funny, since I had just been home for Christmas, but I will always take advantage of any opportunity to see my loved ones. And, who knows when I’m going back to Toronto? At this point, it may not be till Christmas! So on Monday, Bianca and I joined my mom and cousin Megan for indulgent steaks and other yumminess at The Keg. Tuesday I met up with Kimberley and Sasha for tacos, overly alcoholic drinks, popsicles and board games! Wednesday I got to see Andrea, Pamela, Lea and Zab for pizza and dessert. And then on Thursday, my last night in the city, I went to dim sum with dad, Ali, Jade and Lee and then on to more board games and dessert. I didn’t get to see everyone (sorry!) but I tried my best to squeeze in as many people as possible in my very quick 5 night stay! 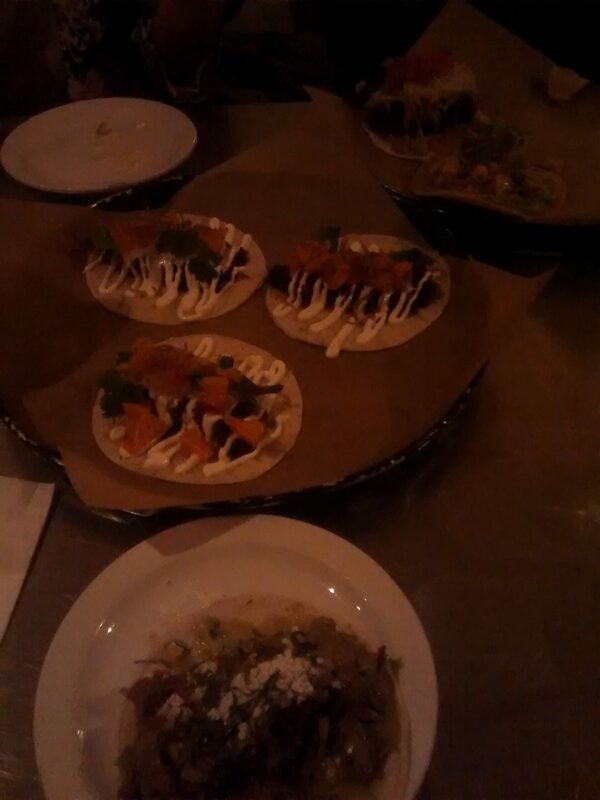 Yummiest tacos at La Carnita! So that, in a very long-winded and detail-overloaded blog post, was my week in Toronto! Now it’s back to my 2 jobs (and very full inbox) in +9 degrees, rainy Vancouver. My next few weeks will be catching up on the work I missed while in Toronto, trying to take advantage of Vancouver’s Dine Out and getting ready for my next short excursion…to San Francisco!